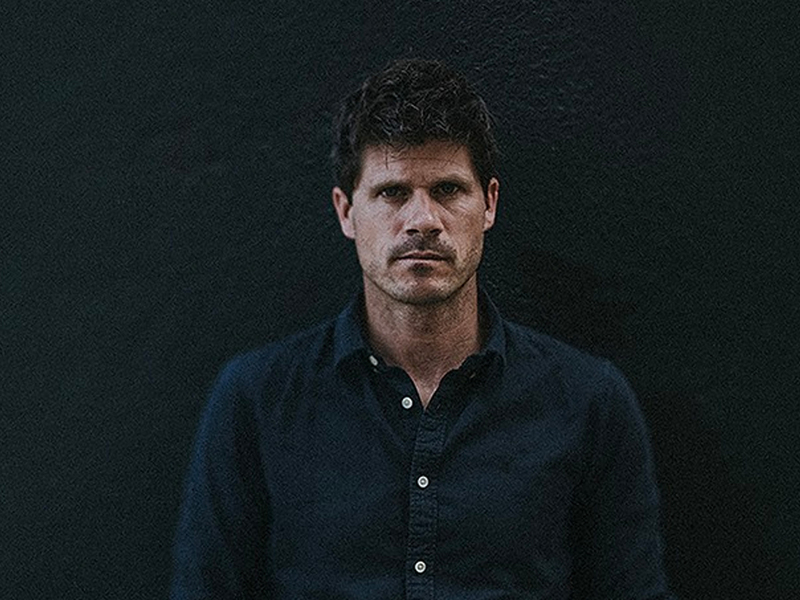 Mandy talks to folk superstar Seth Lakeman about life on the road in Robert Plant’s band and the characters on his latest album. Nicola delves behind the scenes of The Archers with Cambridge dramatist Nick Warburton, whose adaptation of The Canterbury Tales aired at Christmas. Plus reviews of three Queens and a controversial French novelist.